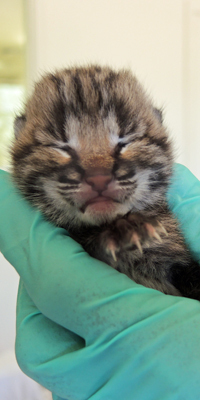 SWCC rescues and rehabilitates wildlife that has been injured, displaced, and orphaned. 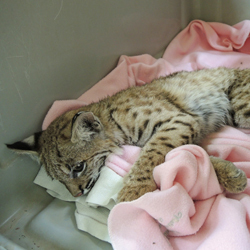 Once rehabilitated, they are returned to the wild. 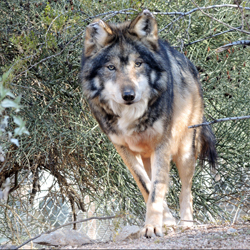 Sanctuary is provided to animals that cannot be released back to the wild. Educational and humane scientific research opportunities are offered in the field of conservation medicine. 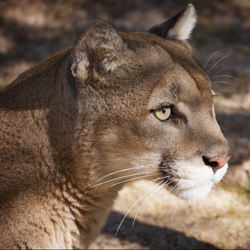 Wildlife education includes advice on living with wildlife and the importance of native wildlife to healthy ecosystems. Saving our wildlife, one life at a time. 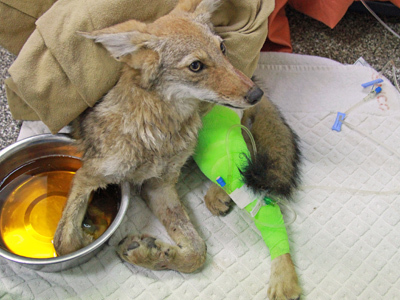 We saved her legs, and her life, after she was badly injured in a leg hold trap. 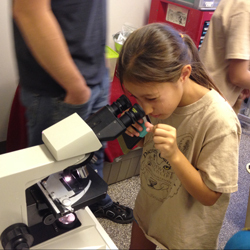 SWCC is a 501(c)(3) nonprofit organization.